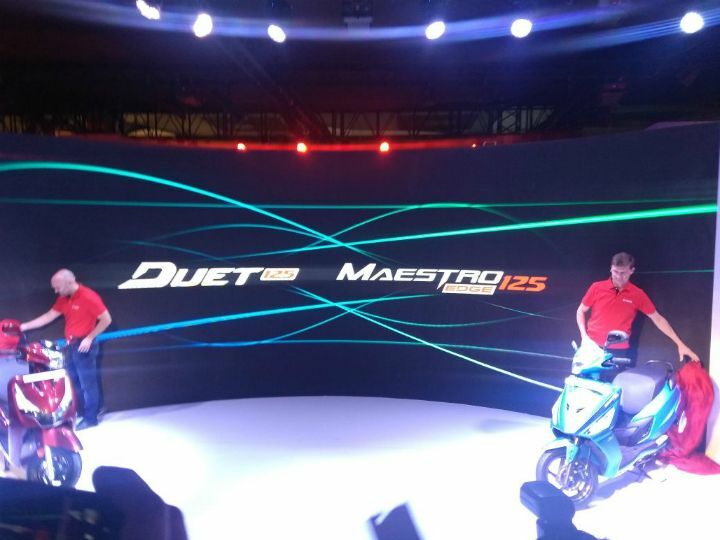 Hero MotoCorp unveiled the new Duet 125 and Maestro Edge 125 at the Auto Expo 2018 today. 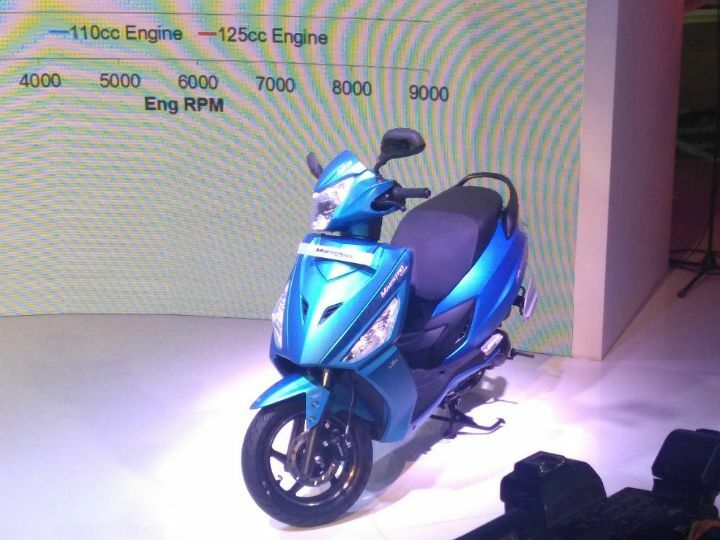 This signals the two-wheeler manufacturer’s entry into the fast-growing 125cc scooter segment. An upgrade from Hero’s previous 110cc-engined scooters, the new models from Hero share the same 125cc engine but have been built with different aims in mind. While the Duet 125 caters to those who are on the lookout for premium styling in a family-friendly package, the Maestro Edge 125 aims to deliver, in Hero’s words, dynamism and aggressive sportiness on the move. First, let’s look at what’s common between the two scooters. Motive power comes from a new 125cc “Energy Boost” engine that produces a peak power output of 8.8PS at 6750rpm and a maximum torque figure of 10.2Nm at 5000rpm. Both get Hero’s patented i3S (idle stop-start system), something that we’ve only seen on Hero’s commuter bikes so far. 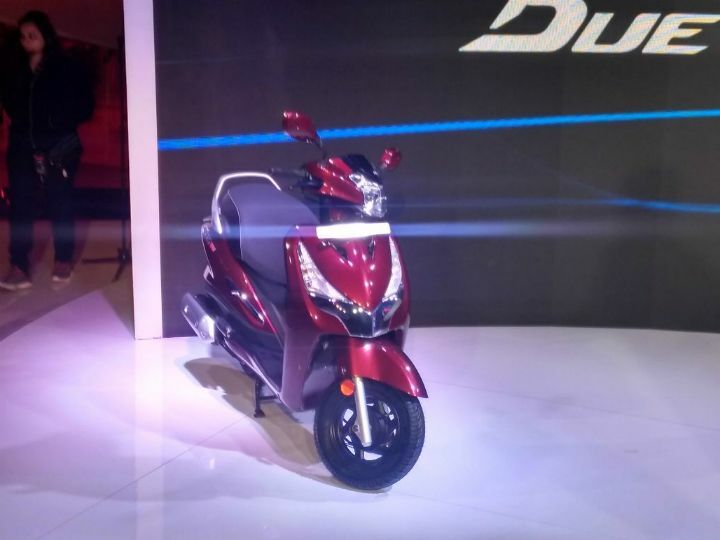 This should potentially endow them with better fuel efficiency than most scooters in the segment. They also get Hero’s Integrated Braking System for enhanced stopping power. The Maestro Edge 125 also gets the option of a front disc brake. Among its standout design elements are diamond-cut cast alloy wheels, LED tail lamps and “Frost” side indicators. It will be available in blue, red, brown and grey matte colours. The Duet 125 comes with its own host of premium features like a side stand indicator, service reminder, pass switch, external fuel filler cap, boot lamp and small styling touches throughout its metal body. It is available in red, bronze, black and silver white colour options. There’s no option of a disc brake with the Duet 125. With the unveiling of the Duet 125, Maestro Edge 125 and the Xpulse off-road motorcycle at the 2018 Auto Expo, Hero MotoCorp has taken the wraps off seven new products in less than two months. The bikemaker launched the Passion Pro, Passion XPro, and Super Splendor late last year and swiftly followed it up with the Xtreme 200R just before the Auto Expo.